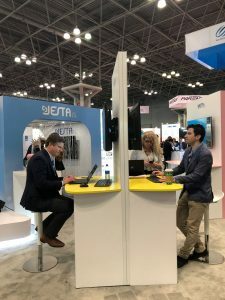 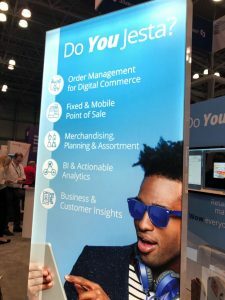 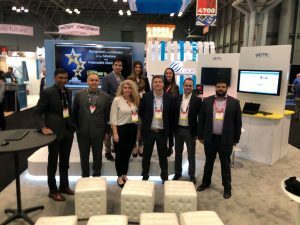 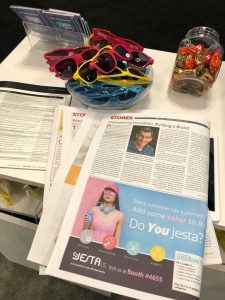 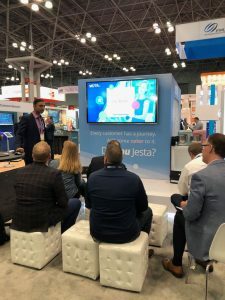 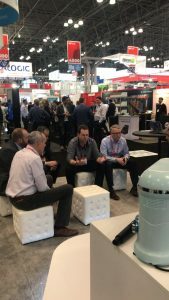 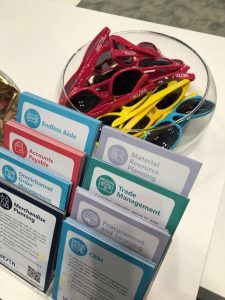 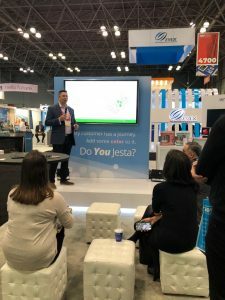 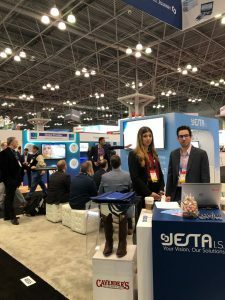 Jesta was at NRF, Retail’s Big Show, again this year. 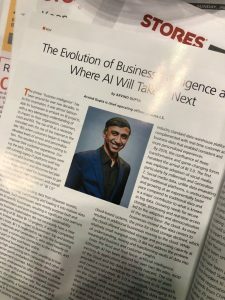 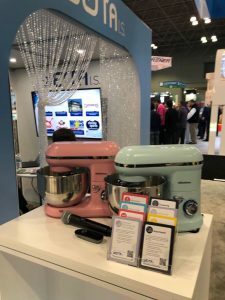 The 2019 edition was held at the Javits Center in New York City from January 13 to 15. 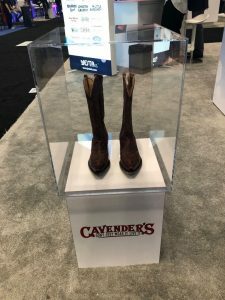 It drew 38,000 attendees and 700 exhibitors from around the world. 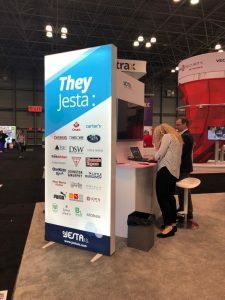 Our Do You Jesta? 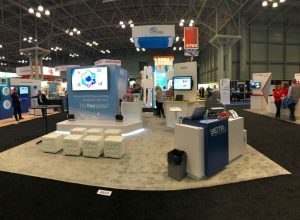 campaign brought color to #NRF2019. 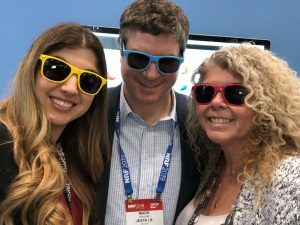 Check out some highlights below. 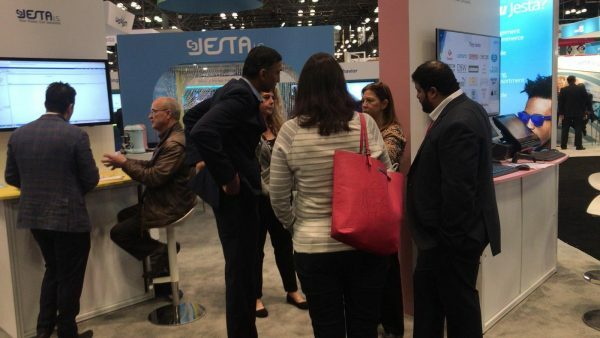 Our booth is booked for 2020 and we can’t wait.